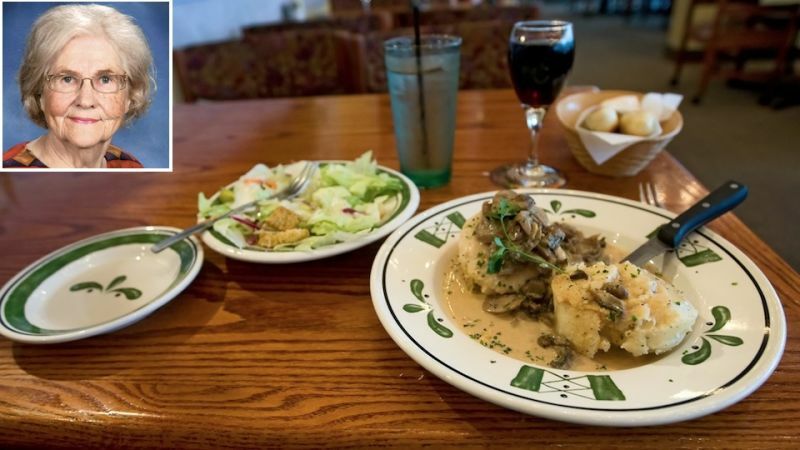 The recently-opened Olive Garden in Grand Forks, N.D., is off to a great start, according to Marilyn Hagerty, longtime food critic for the Grand Forks Herald. The restaurant "is the largest and most beautiful" in town and has been patronized by visitors "from out of town as well as people who live here," Hagerty reports in yesterday's positive review. Hagerty was also impressed by the atmosphere and decor at the Grand Forks Olive Garden. The waiters wore "white shirts, ties, black trousers and aprons adorned with gold-colored towels," and "the vases and planters" added a particularly nice touch. But don't take Marilyn's word for it—this was, according to her former editor, "a fairly negative review" for her. The restaurant, located at 3160 32nd Ave. South in Grand Forks, is open for business every day. Be sure to stop by for the $6.95 soup, salad and breadstick lunch (available until 4 p.m.) next time you're in the Grand Forks area. And if you're turned off by all the buzz, don't worry: Hagerty reports that there is seating in the waiting area, and "the novelty is slowly wearing off," anyway. 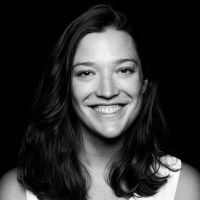 UPDATE: Camille Dodero of the Village Voice spoke to Hagerty on the phone this afternoon, as did Kevin Hoffman of the Twin Cities City Pages. Go read the interviews. UPDATE #2: Marilyn Hagerty is famous. UPDATE #3: I really want some Olive Garden right now.